Fans of local history will have the opportunity to relive the glory days of Palm Springs and the El Mirador Hotel at a special screening of a promotional film about the famous resort and the early days of the desert community. The special event will be held at 2 p.m. and again at 6 p.m. May 21 in the Sinatra Education Center Auditorium on the campus of Desert Regional Medical Center, 1150 N. Indian Canyon Drive. Volunteers will be on hand to share memorabilia and history from the hospital archives. Popcorn, candy and soda will be for sale, and door prizes will be given away at each showing. Space is limited, so advance tickets are recommended. Tickets are $10, and can be purchased at the lobby gift shop at the hospital. All proceeds go to the Auxiliary, which provides scholarships for hospital VolunTeens and grants to support local nonprofit organizations. For information, call the hospital gift shop at Desert Regional at (760) 323-6240. 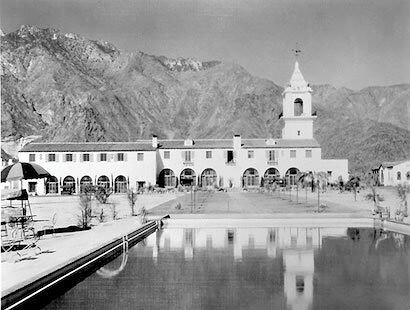 Desert Regional Medical Center was built on the grounds of the El Mirador Hotel, a $1 million resort that opened in 1928 and became the playground to early Hollywood actors and producers. Albert Einstein also was known to be a fan of the resort. In 1948, the City of Palm Springs opened Palm Springs Community Hospital on one corner of the hotel campus. As the hotel declined over the years, the hospital grew into a major medical center that is now home to the region’s only trauma center and its only intensive care unit for newborns. 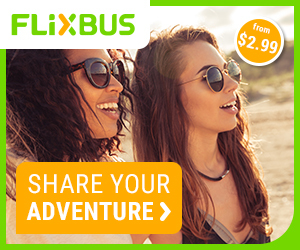 For more information on Desert Regional, go to www.desertregional.com.